Australia’s next federal election is taking place in 2019. 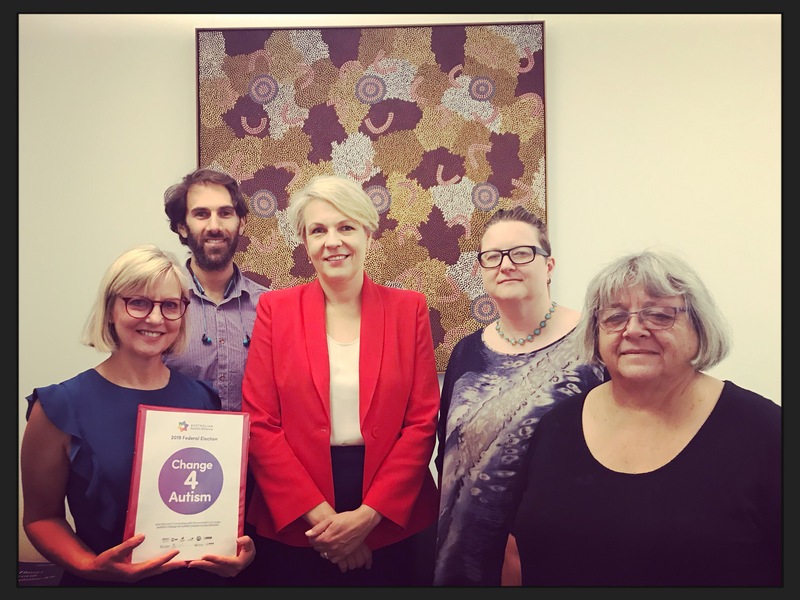 We need to ensure candidates understand the issues facing autistic Australians and know what action needs to be taken to break down barriers, address systemic issues and create opportunities for autistic people. The NDIS has the potential to be life-changing for autistic people and their families – but right now it’s failing us. Create an Autism and Neurodevelopmental stream to build autism expertise within the NDIS, and offer better planning outcomes and simplify the NDIS process for autistic people and their families. Reduce wait times to six weeks with interim funding packages available so supports can be accessed while applications are being processed. This needs to happen for all NDIS participants, with a priority on autistic children to automatically receive early intervention support as specified within the NDIS Act. Determine clear and accessible eligibility criteria for autistic people, including the creation of robust and evidence-based tools to ensure assessments are autism appropriate and consistent. 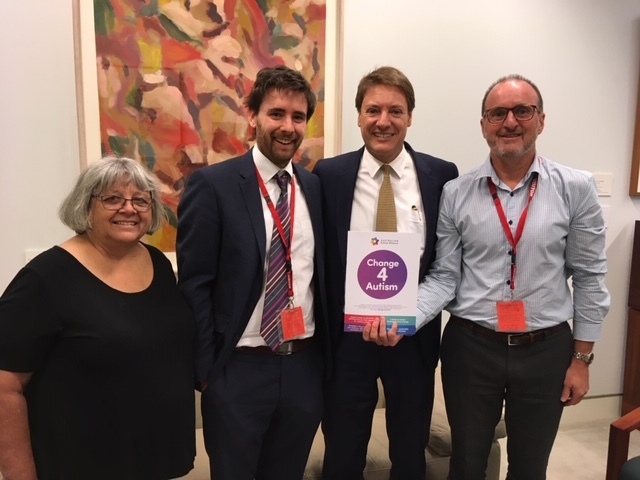 Ensure that the Jobs and Market Fund stimulates targeted growth in the autism services, including early intervention services and particularly for participants with complex needs, in thin markets and in regional and remote areas. Internationally, national autism strategies have been shown to create positive change for autistic people. 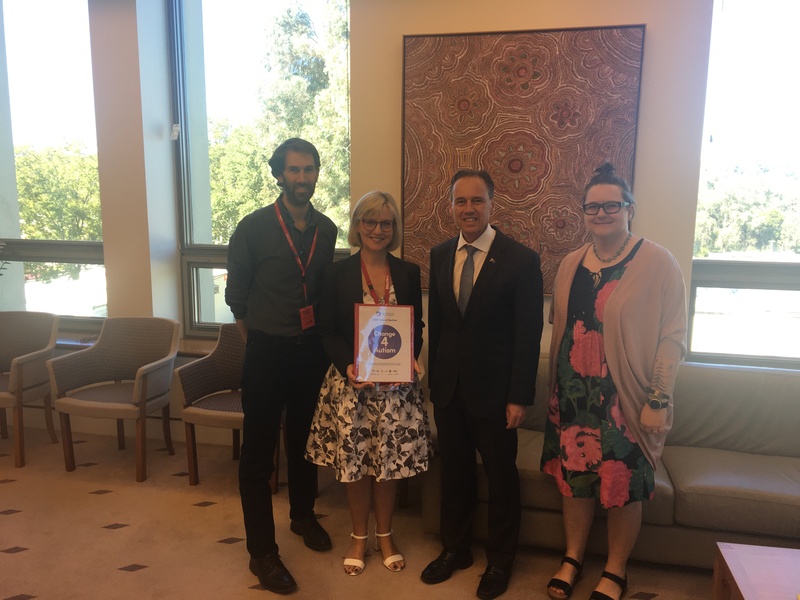 It’s time for Australia to develop our own 5-year National Autism Strategy. 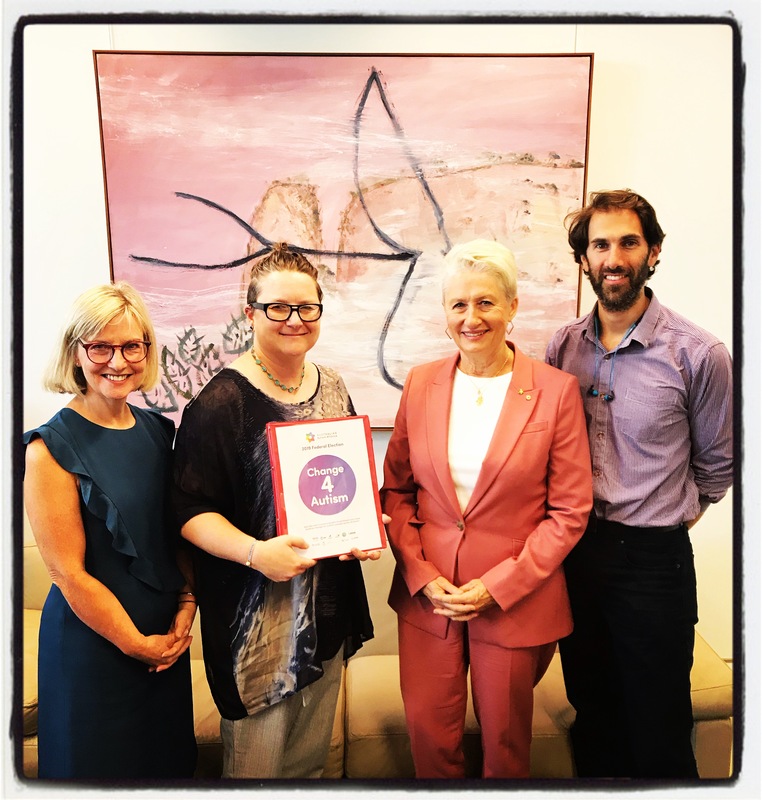 Make it easier for people to access diagnosis by reducing waiting times, implementing the Autism CRC national diagnostic guidelines and establishing Medicare items for adult diagnosis. 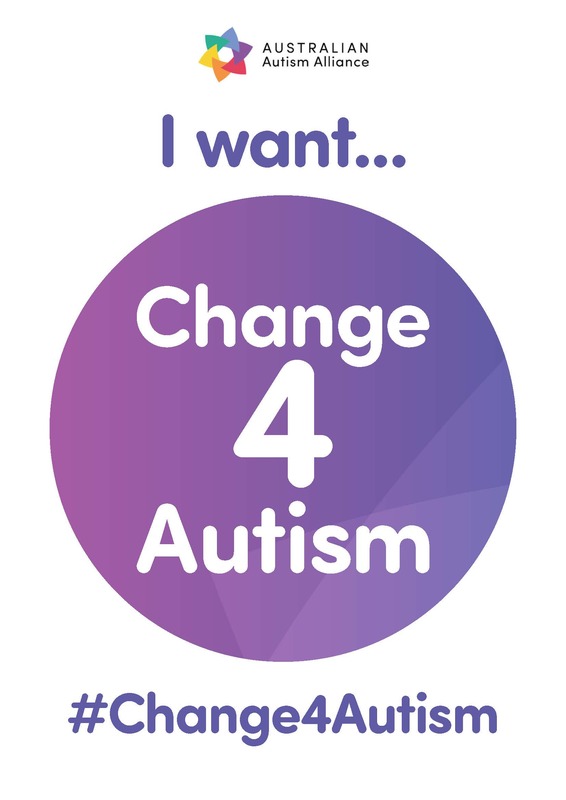 Let autistic students thrive through a national strategy to reduce disparity in education attainment, strengthen compliance with the Disability Standards for Education and commit to ongoing implementation and evaluation of the Quality Schools funding model. 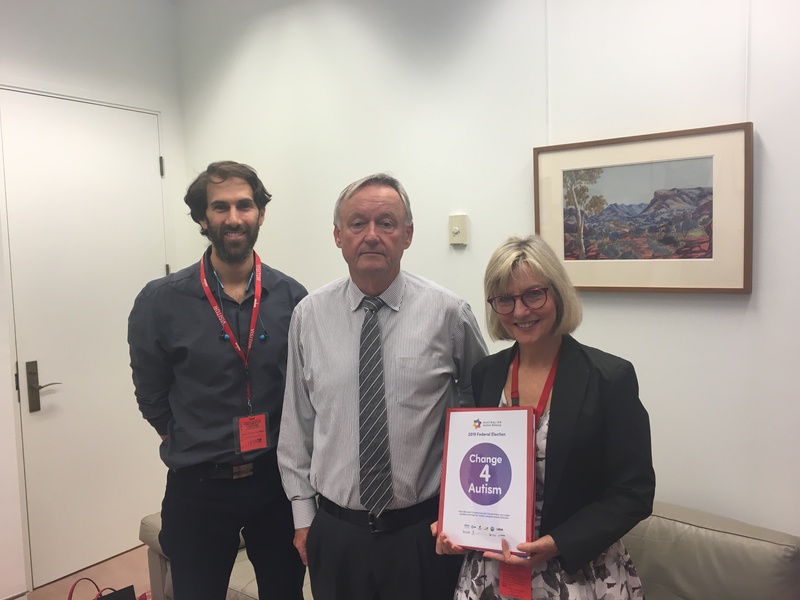 Lift employment of autistic people by providing greater school-to-work supports, create more autism employment programs and pathways with the public and private sector and put employment at the forefront of NDIS planning for workforce-age participants. Improve understanding of mental health and autism including how to identify and support autistic people experiencing mental health conditions. Research, capacity building and service collaboration can be promoted through a Mental Health and Autism Summit. Support autistic people to live longer, healthier lives by educating healthcare professionals and bringing lessons from international best practice to our own healthcare spaces. Increase social inclusion and participation by making public places, housing and major events ‘autism friendly’. 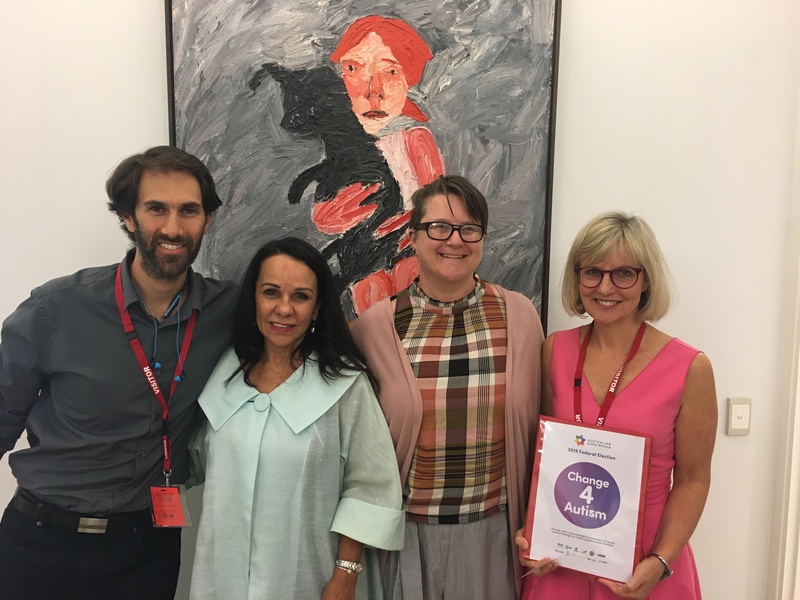 Better identify and support autistic women and girls by funding research into screening and diagnosis, and ensuring they are supported through the NDIS process with appropriate services. Fractured and closed systems have hidden decades of violence, abuse and neglect of autistic people – and all people with disability. 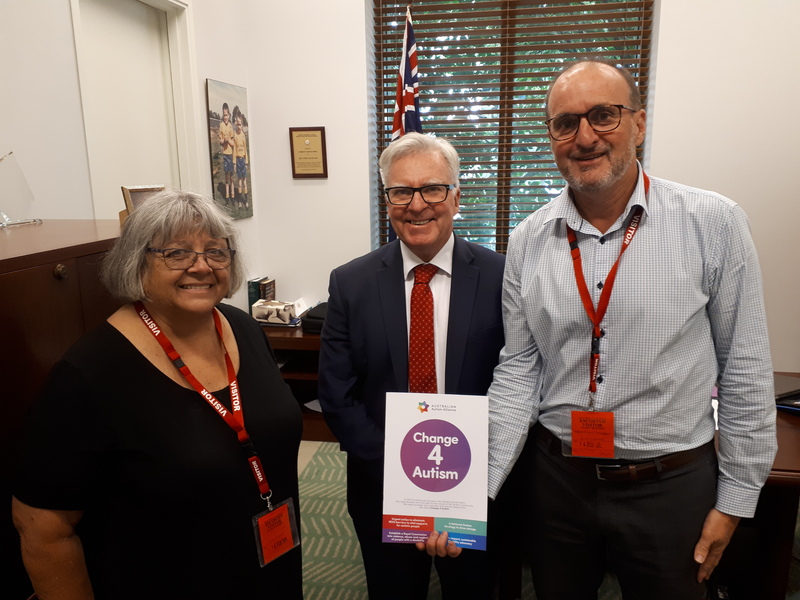 The Alliance supports the broader disability sector in calling for a Royal Commission into violence, abuse and neglect of people with disability, which will support the work of the NDIS Quality and Safeguard Commission. Create a nationally consistent framework to work towards the elimination of restrictive practices across all service systems and sectors, facilitated by the Council of Australian Governments. 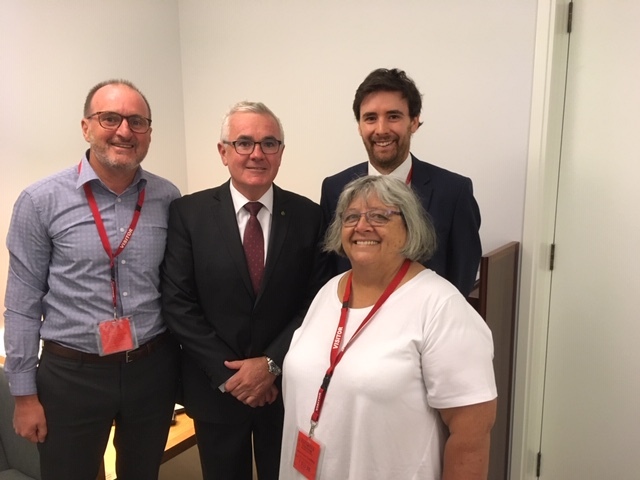 Advocacy services seek to support people with disability to exercise their rights and freedoms – however, disability advocacy services are facing growing demand with dwindling funding. Support autistic people to navigate complex systems and supports by funding autism-specific advocacy services. Ensure the sustainability and efficacy of advocacy by undertaking an independent evaluation in 2020 to inform future funding arrangements. Develop a nationally consistent approach to disability advocacy, outlining clear roles and responsibilities for Commonwealth and state and territory governments. Anyone can be an advocate for autism this election! You don’t need to know the ins-and-outs of politics and policy – advocacy is all about sharing your story with candidates and asking for the changes and action that you and your family need to feel better supported. The best way to advocate to your local candidates is by arranging to meet them face-to-face. If you are not comfortable meeting candidates face to face, there are also huge benefits to calling, emailing, writing a letter or engaging them on social media. Take the approach that feels right for you. The Alliance’s Election Advocacy Toolkit is a step-by-step guide for contacting candidates and having conversations that create change. Download it below to get practical tips and templates for contacting your local candidates and sharing your story. 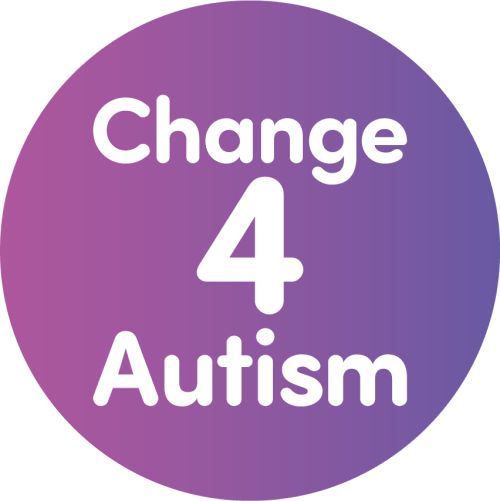 If you would like to find out more about the Change 4 Autism campaign, please email info@australianautismalliance.org.au. 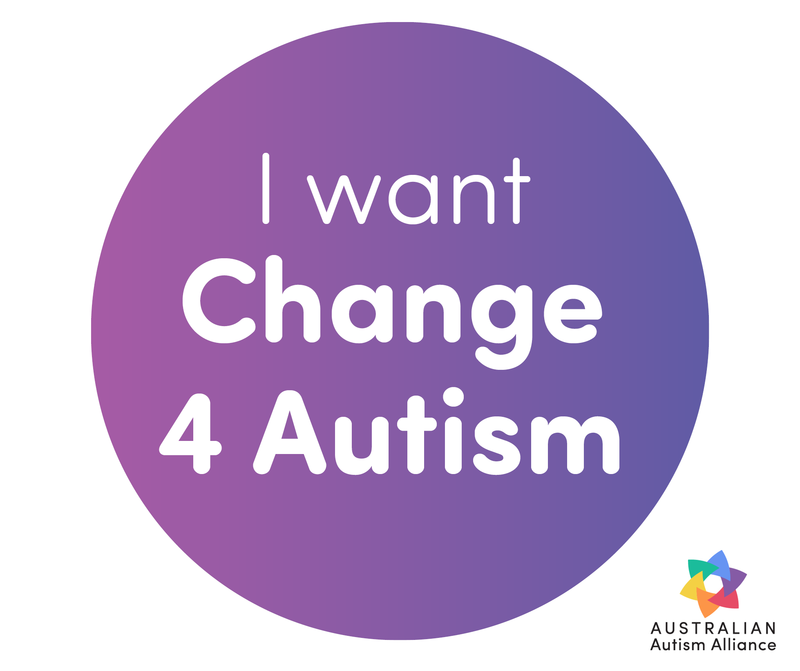 To stay up-to-date with the campaign, sign up to become an Australian Autism Alliance Ally.